Ohhh, look what I have for you today! I did a little sneak peek of these last week when I showed you the 2016 Seashell collection. If you missed it, you can check it out here. I loved the Seashell collection, so check out what I thought of the Sunset collection. First up is Brynn. This also happens to be one of my favorites from the collection. 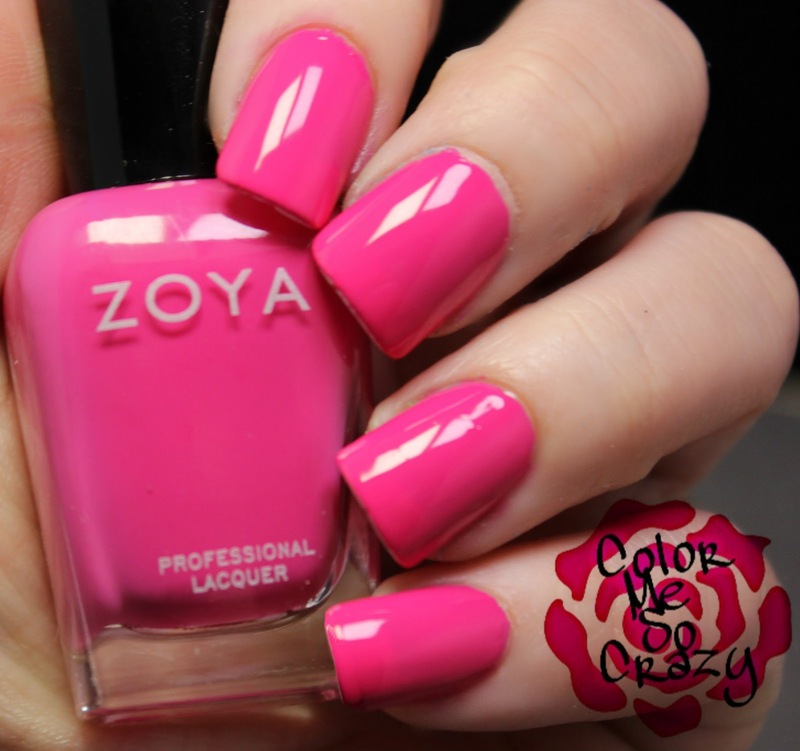 Zoya describes this as a, "popsicle pink with a densely saturated, buttery smooth application". I agree with this description. This is two coats and it was so smooth! 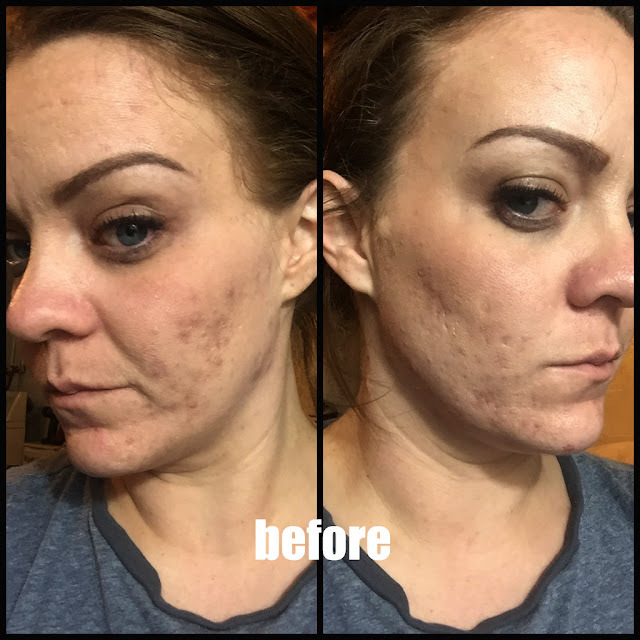 I attribute this to a super smooth formula and a fantastic brush. 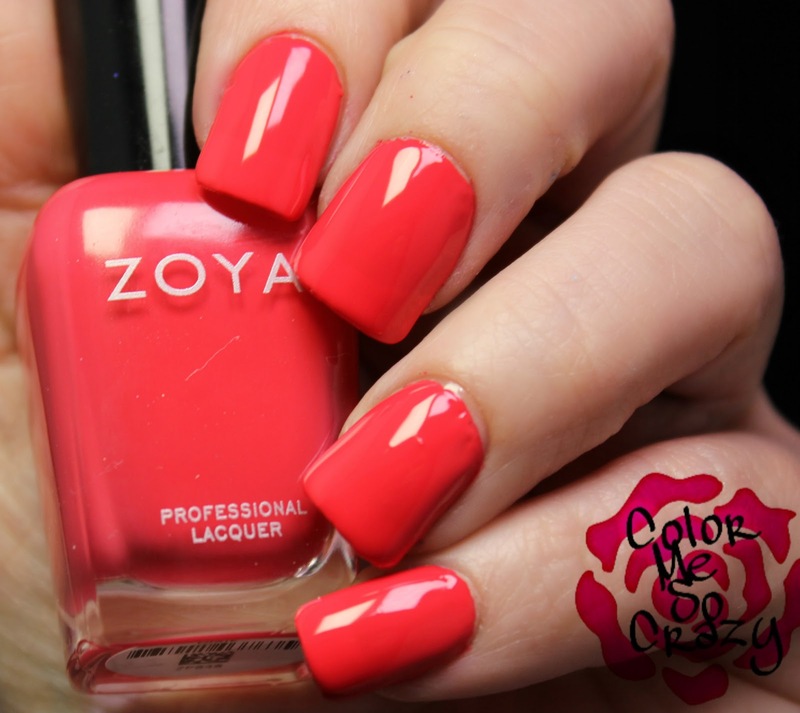 This color just screams summer. and I love it. 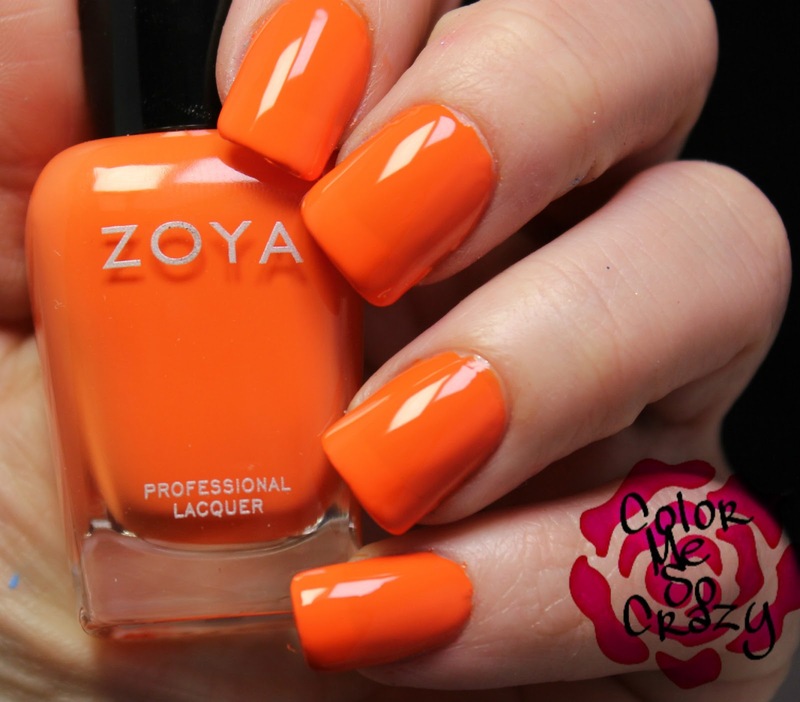 This super smooth, silky orange is perfect for the summer. It is a great depiction of a sunset. I used 2 coats to apply this color and it went on so smooth. I don't have a topcoat on in any of these pictures, so you can see how shiny it is. 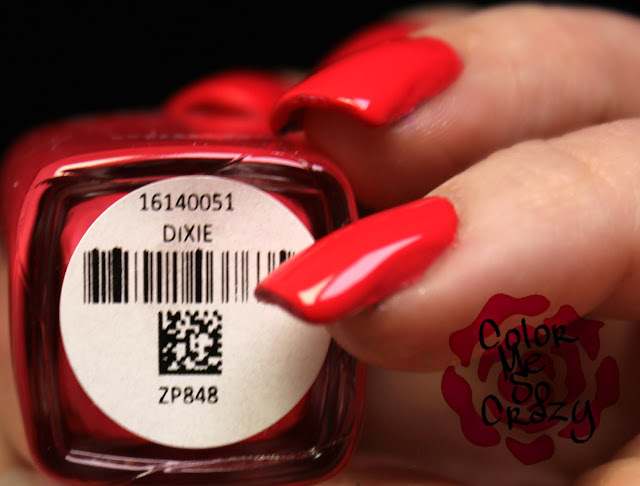 This beautiful "watermelon red" happens to be my second favorite color. The color is so unique and I really don't think I own anything like this. It really does lean red, but that sassy fire is taken out of it. It turns red from a winter color to a summer color. I know I will be rocking this a lot and it's about to go on my toes next. When I first saw this color, I kept thinking "just keep swimming, just keep swimming". Get it- Dory from Finding Nemo?!? Anyway, this is a very bright sky blue. 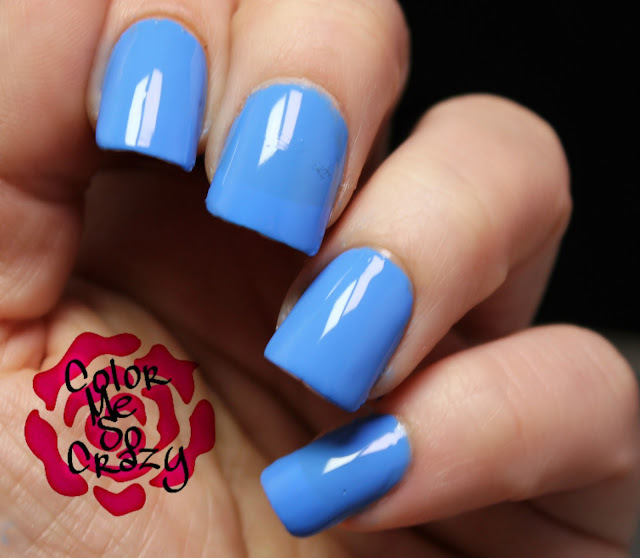 Zoya describes it as a cornflower blue. Either way, it's gorgeous! I used two coats with this, as well. It is a very beautiful, smooth blue. It's not abrasive and not too cool. It's, again, perfect for the summer collection. And now we are at the purple of the collection. I am so excited Zoya didn't decide to do a super, bright royal purple. I have so many of those because I am such a purple lover. This is more of a vibrant lilac and I love it. 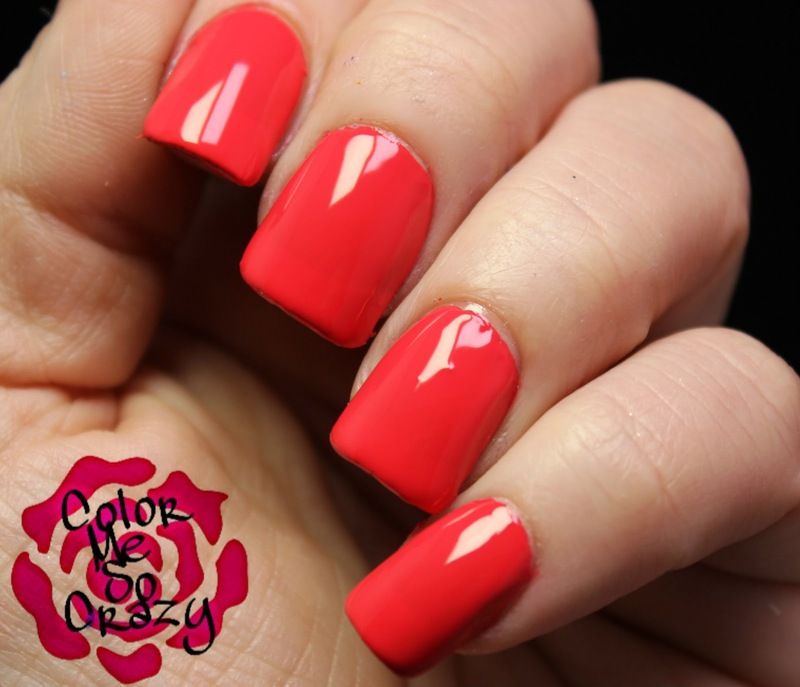 It is perfectly complimentary to any skin tone and any summer mani. Lastly, I have Ness. This is described as, "softened jade green with a hint of blue". It is so soft looking and doesn't make my skin look yellow. I usually have a problem with greens, but this is beautiful. It's not too bright and is perfectly subtle. This is such a pretty color and will go well with any other color in this collection. Two coats makes this a sealed deal. Overall, I love this collection. All of the colors and gorgeous vibrant and make such a great impression on the eye. There aren't any offensively bright colors and the, almost muted tones, makes for the perfect beachy rainbow.